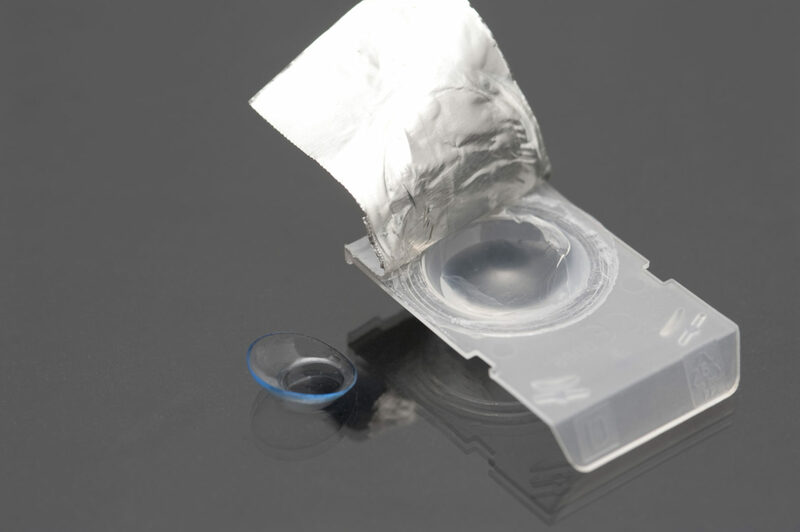 Introducing… The Contact Lens Recycling Program! 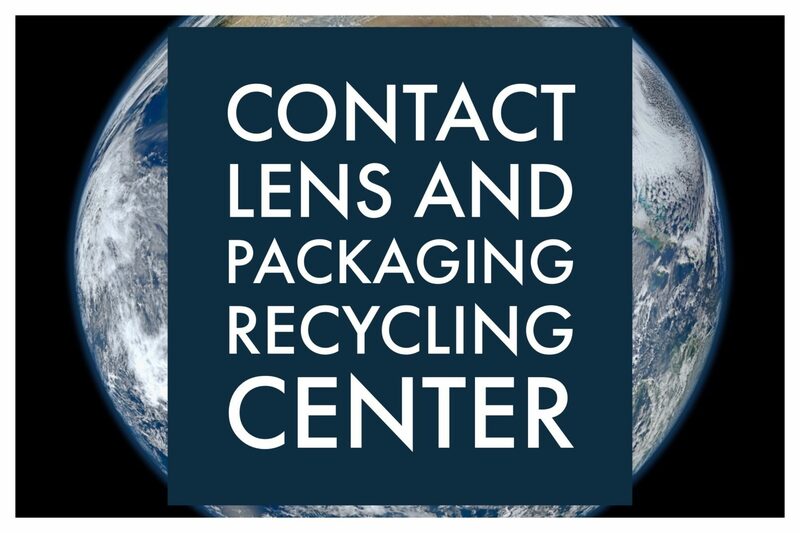 We’re thrilled to partner with Bausch & Lomb to be an official One-by-One Recycling Center for contact lens plastic packaging and contact lens recycling. Drop off all opened blister pack waste- the top foil and the plastic and the contacts themselves to our office and we will mail them to the recycling facility. City recycling programs filter out contact lens packaging and send it to landfills due to their small size and packaging. 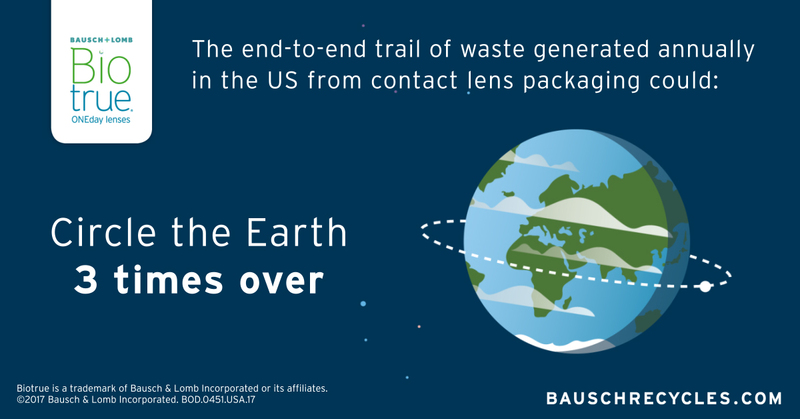 Put together, the contact lens waste that the US generates annually could encircle the globe three times! We’re very thankful that Bausch & Lomb combined forces with TerraCycle(R) to tackle this problem and contribute to contact lens recycling. Below we outline the steps we recommend to collect and bring the waste to Binyon for proper disposal. Waste will be shipped to TerraCycle, here it will be melted into plastic that can be remolded into recycled products. Recycled separately will also be foil tops. Another bonus? 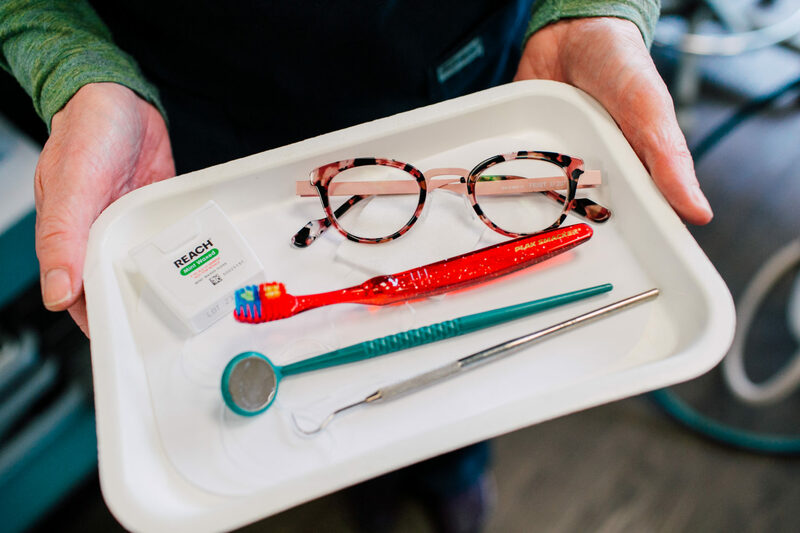 For every 2lbs of waste received, Bausch & Lomb will donate $1 to Optometry Giving Sight an awesome organization dedicated to provide eye exams and glasses to people in impoverished nations. Create a separate waste receptacle (recommend cardboard box) close to where you insert and remove your contacts. 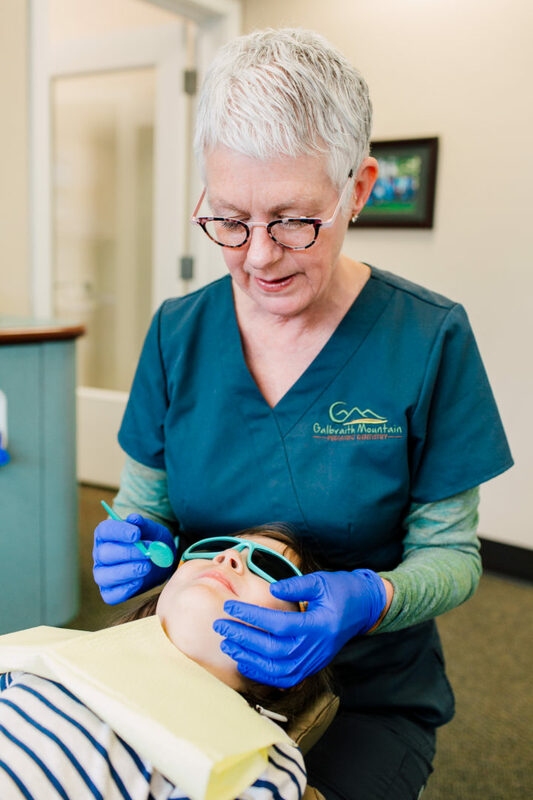 Just after you open and insert a new contact, empty saline solution down the drain and place waste products in the dedicated receptacle. 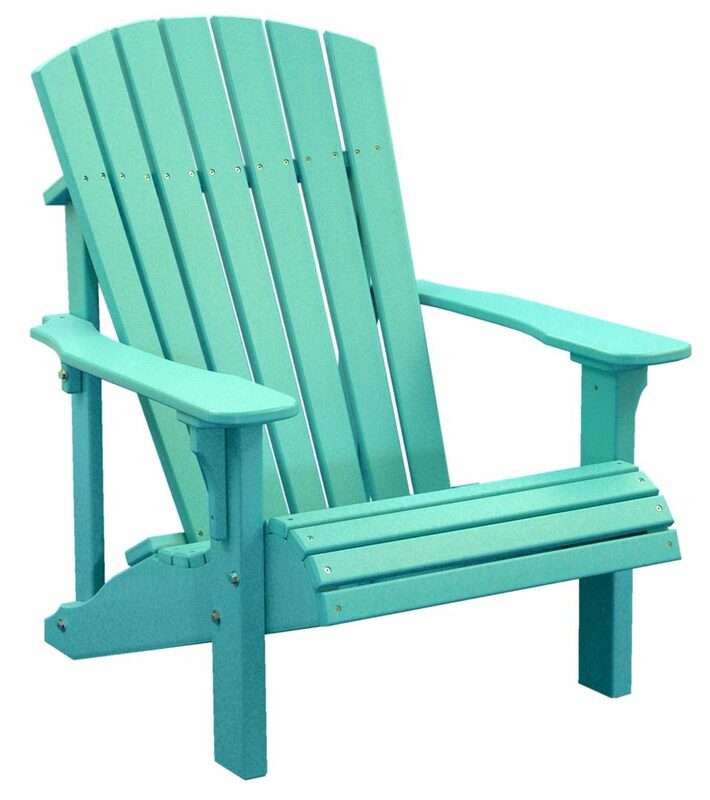 When you remove the contact after it’s lifetime (daily, weekly, monthly, etc) – dispose it into your container. 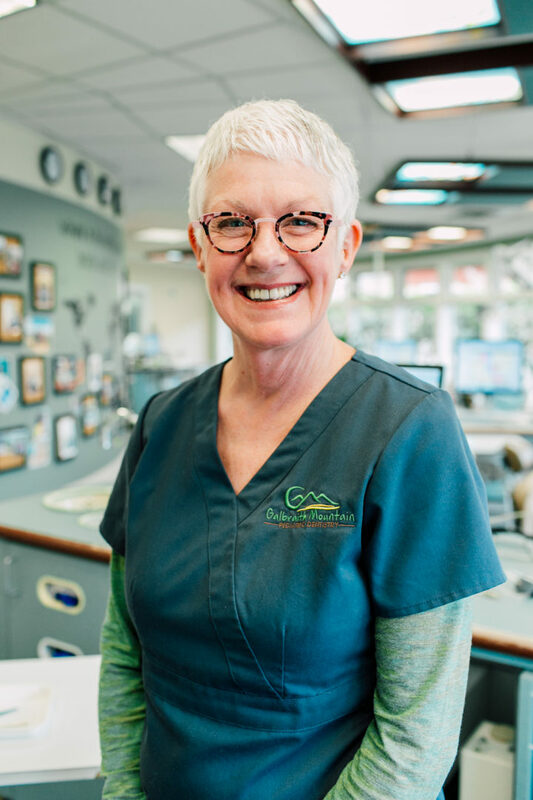 When container gets full, bring box of waste to Binyon Vision Center – 411 E. Magnolia Street – downtown Bellingham for disposal. 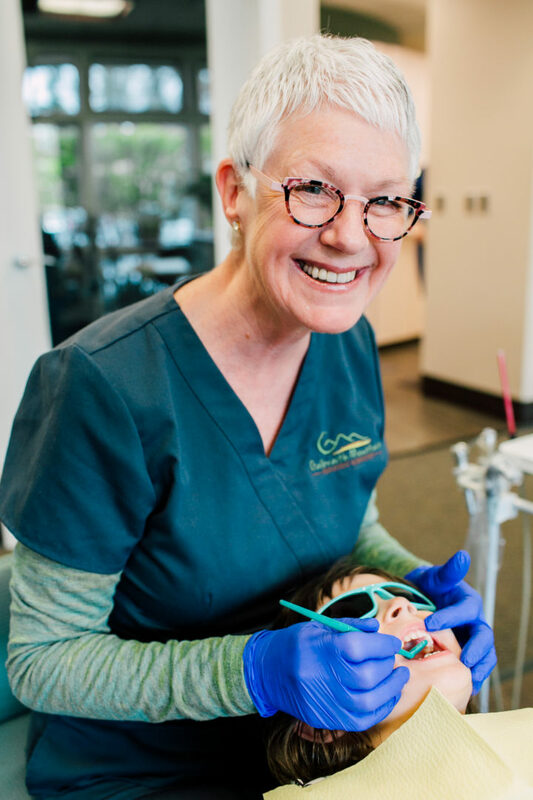 Smile – you’re helping reduce landfill waste. Questions! Feel free to contact us! 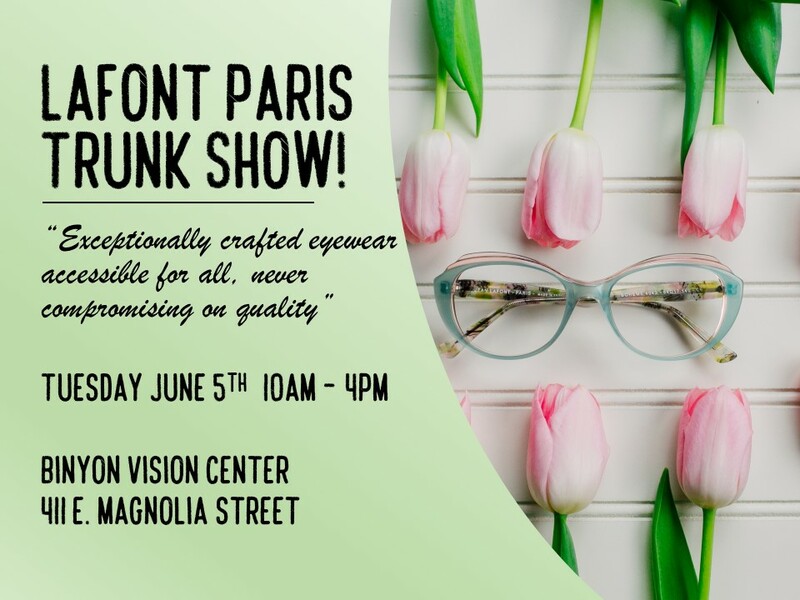 2018 Lafont Trunk Show June 5th! 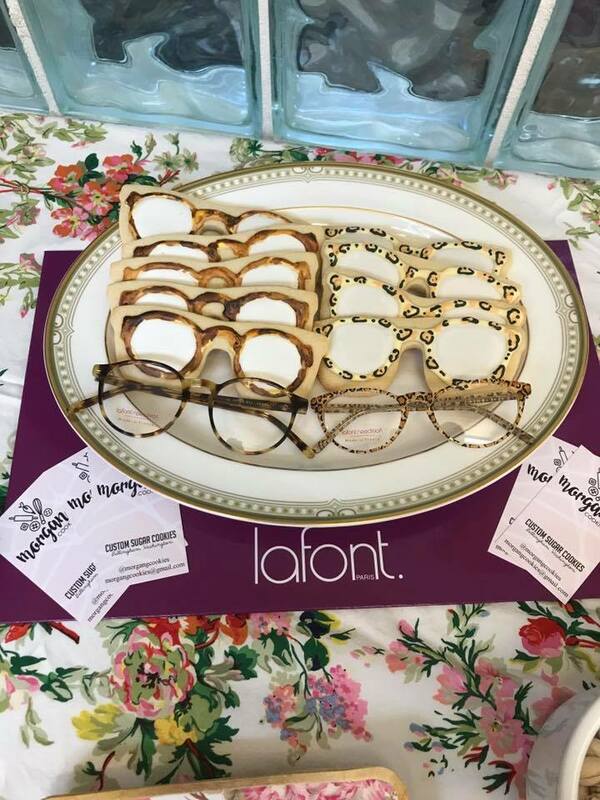 You Are Invited to the 2018 Lafont Trunk Show! 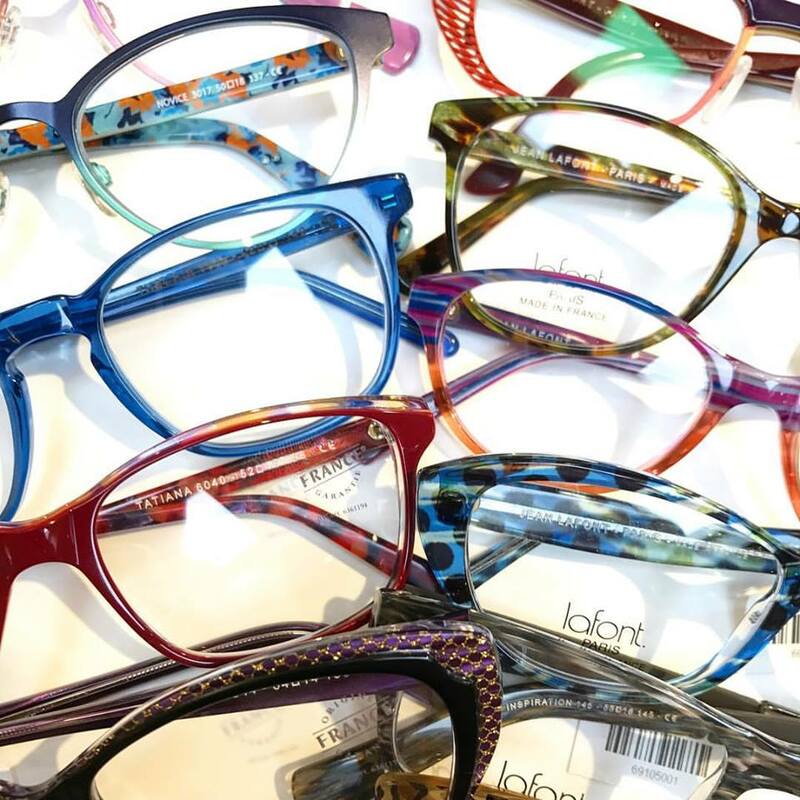 Please join us for a special opportunity to see the entire Lafont Paris line of frames at our Lafont Trunk Show. There will be every frame, every color, and over 500 additional frames in the store! In addition to frames, we will have great refreshments, a photobooth, and raffle prizes from some of our favorite downtown shops. See the Facebook event here and say you’re going or interested to get a notification reminder on the day of the event!